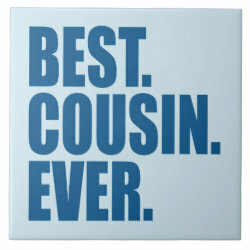 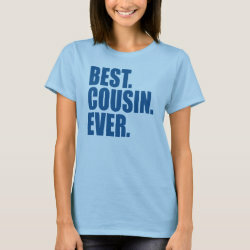 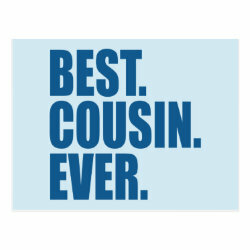 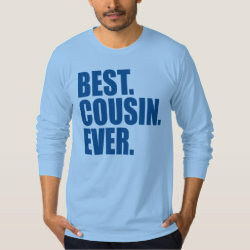 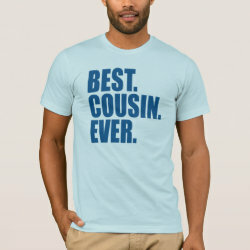 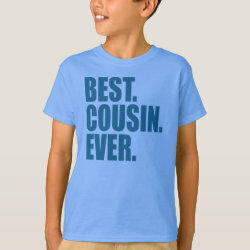 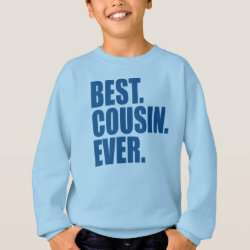 Show your cousin some love with this original bold text design. 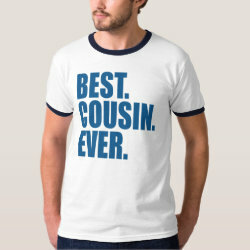 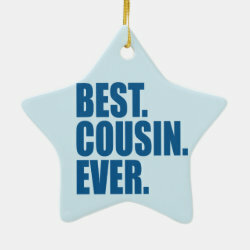 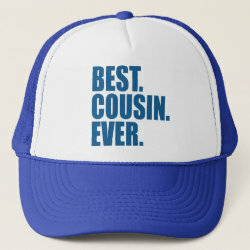 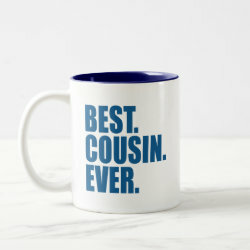 Three simple words make your message clear - your cousin can't be beat. 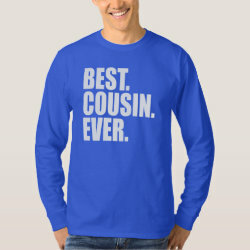 Done here in shades of blue.